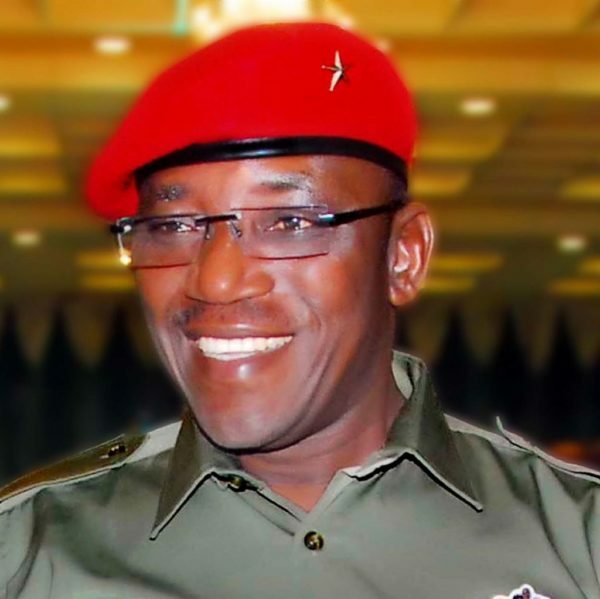 Dalung said he was impressed by the performance of Team Nigeria to the 2019 International Table Tennis Federation organised Junior Circuit and Cadet Open Championships in Accra, Ghana. “Nigeria’s sportsmen and women have continued to make the country proud at local, continental and international meets. The various sports federations have also gone to extreme lengths to ensure that their athletes participate in those competitions, despite the paucity of funds. “The Ministry of Youth and Sports pledged its commitment to supporting our athletes especially at the grassroots level. I congratulate you and hope you remain focused on other assignments ahead. Solanke won the top prize in the junior boys’ team event and partnered with Jamiu Ayanwale to claim the junior boys doubles gold, while Taiwo Mati also won gold in the boys’ Cadet singles. Dalung also congratulated the Golden Eaglets for their 5-4 victory over host, Tanzania at the ongoing U-17 African Cup of Nations.